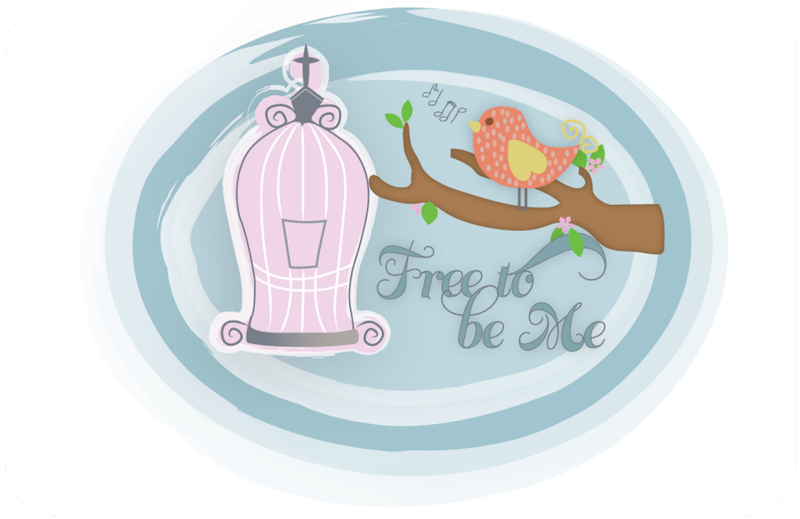 Free to Be Me: Don't Settle...Papa Has More for You!!! Don't Settle...Papa Has More for You!!! I have a friend who works at my bank who I have been building a relationship with slowly during our check cashing or check depositing encounters. Her name is Lauren and she is a stunningly beautiful girl! One day Lauren shared with me that she had just broken up with her boyfriend. Her mom was excited because she had never liked the guy in the first place, but Lauren was having a hard time. The Lord began to lay Lauren on my heart at various times and I began interceding for her and asking the Lord to help her learn to be content with His love and not continue to be satisfied with counterfeit lovers of her heart. Last night I ran into to cash a check and Lauren motioned for me to come to the side. She began to share how the timing of me giving her the book was perfect and how, even though she is not a reader, she had been devouring it! She said she had gotten back with the old boyfriend recently and things were spiralling downward quickly. She said he was definitely a bozo and the book confirmed so much of what she had felt, but didn't know how to verbalize. Lauren, through tear-filled eyes, shared how she had been crying for days and how the Lord had used the book to help give her the courage she needed to cut her bozo loose! We hugged the best we could over the altar/bank counter that separated us and I assured Lauren I would continue to pray for her. I fairly danced out of the store and began to throw my arms in the air in praise as soon as I caught a glimpse of Rachel waiting for me in the car. She was slightly perplexed, but quickly rejoiced with me when I explained how Papa was putting the pieces together in Lauren's life. Aside from rejoicing in the work that is going on in my young friend's heart, and being thankful beyond words to my Jackie for writing a book that is touching so many vulnerable hearts, I was thrilled that Papa had confirmed yet again that it was His voice I had heard and He had honored my obedience in stepping out! His word will never return void and His assignments will never be without the promise of future fruit! We may not always have opportunity to witness the fruit first-hand, but He always has a purpose in His requests of us! So now I am waiting and praying to see what Papa does in sweet Lauren's heart! Won't you join me? I like the part that your daughter rejoiced with you when you shared with her what went on in the bank. Moms and daughters rejoicing in what the Lord has done through the other. YEAH! That books sounds so awesome and I love the title. Don't you just love it when you know you've heard God speak and He does something so wonderful in someone's life? Thanks for sharing that story. Your obedience might have just saved Lauren a lifetime of misery and put her on a path to a happy marriage.